Coeliccia lecongcoi sp. 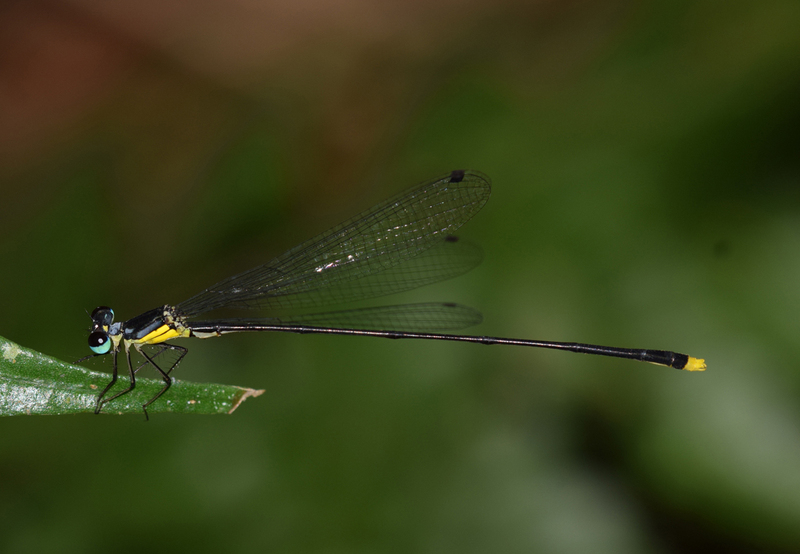 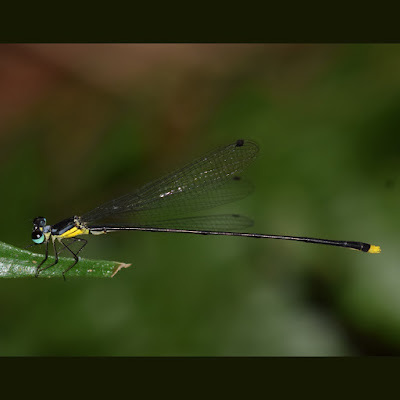 nov. (holotype ♂, .., Ngoc Linh Nature Reserve, Kon Tum Province, the Vietnamese Central Highlands) is described and illustrated from both sexes. The new species is allied to Coeliccia duytan Phan, 2017 and Coeliccia hayashii Phan & Kompier, 2016 but differs by the synthoracic pattern and structure of the appendages and genital ligula of the male and the posterior pronotal lobe of the prothorax of the female.